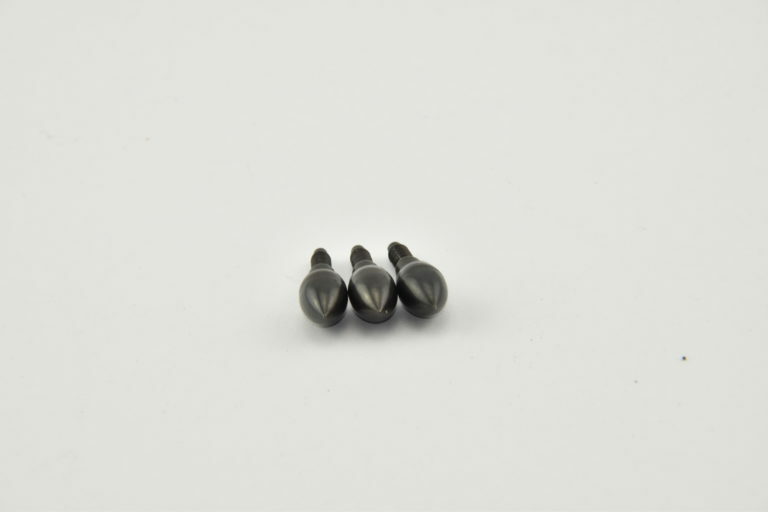 Whether you call them field points, field tips or practice points, you need them to sight-in at the archery range. These precision-weighted and shaped Practice Points from Wasp Archery will give you consistency at the range and extend target life. 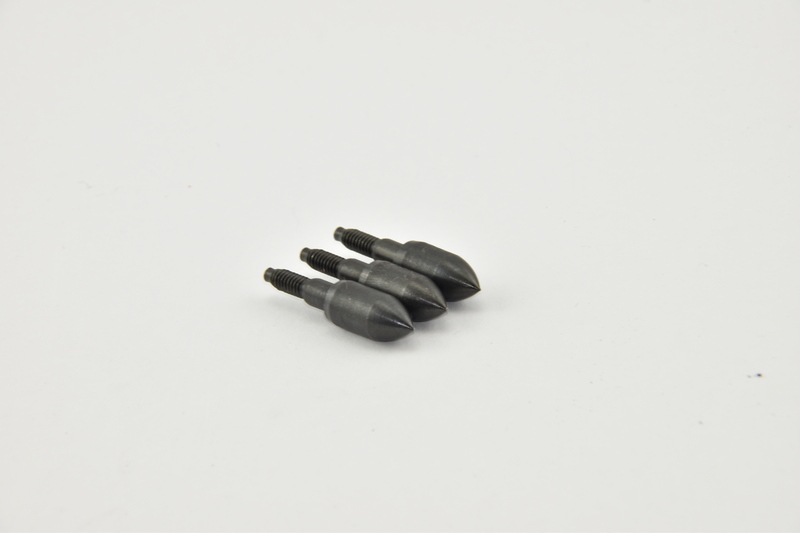 Tighten your groups with these new precision-weighted and shaped Practice Points from Wasp Archery. 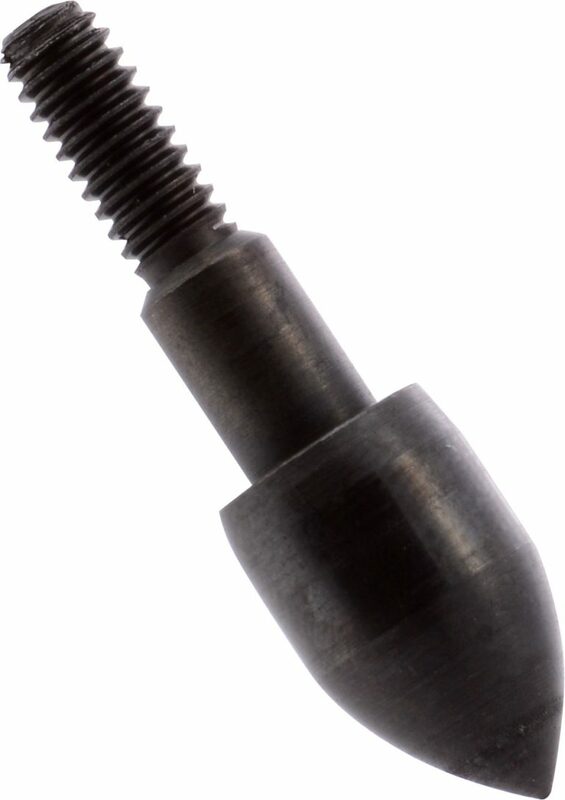 These 100% steel Practice Points are easy to install and remove by hand, and the precision threads tightly secure the point to the arrow shaft, eliminating loose fittings. The consistent weight and shape allow for better arrow flight and accuracy, and they are easily removed from 3D and box or bag targets while extending the life of targets. 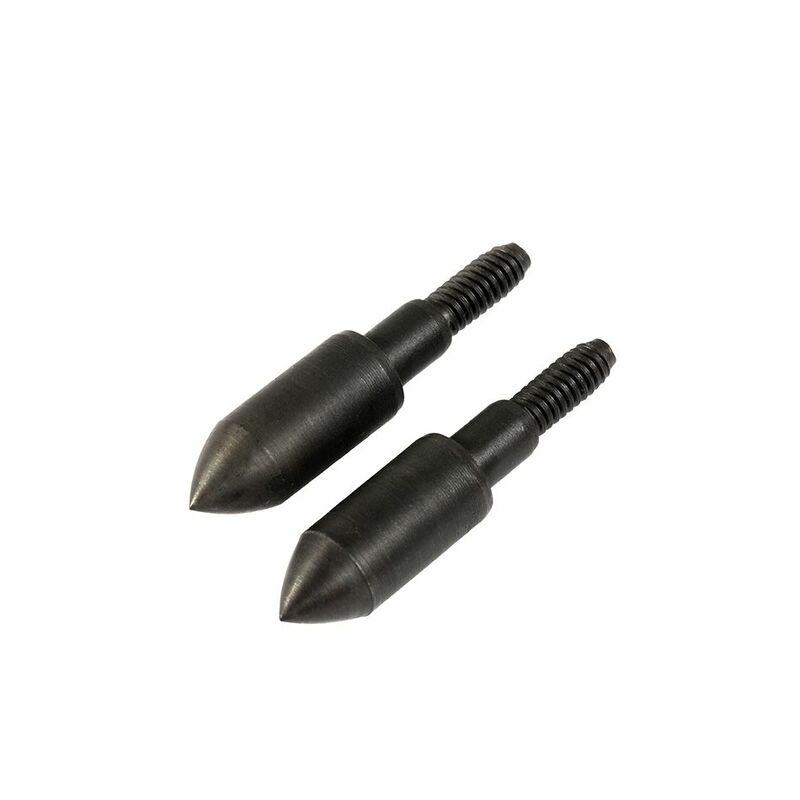 These archery Practice Points are available in 100 and 125 grains and 9/32”, 5/16” and 11/32” sizes. Comes in packs of 12 points.